What's in the pack this year? - by popular demand, the #RefsFault scarf returns! This is an all-new design in our traditional colours. - multiple stickers! 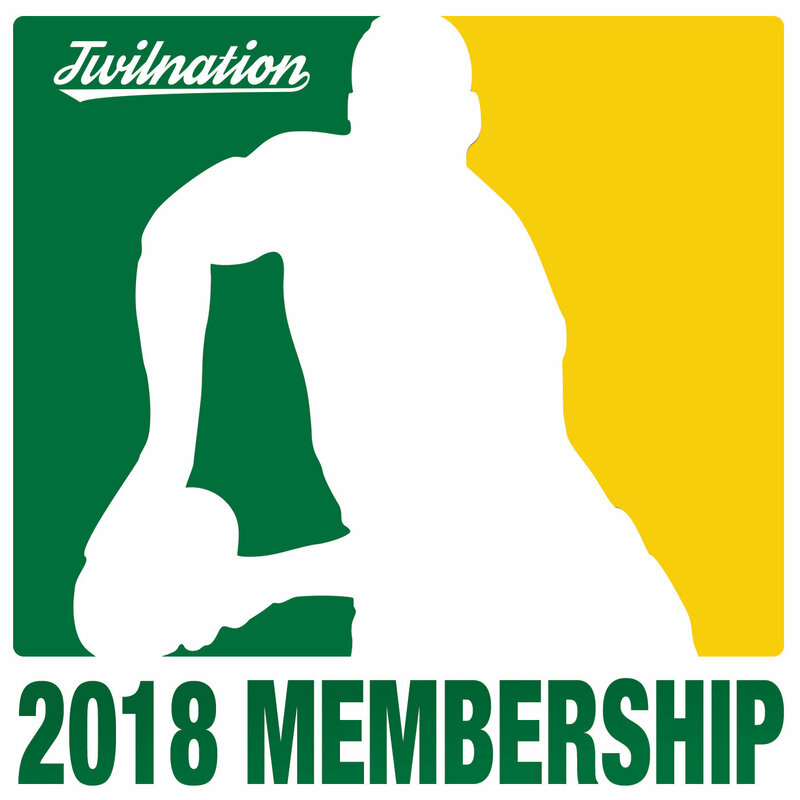 You'll get a 2018 members sticker, but we'll keep the other under wraps for now as a surprise!